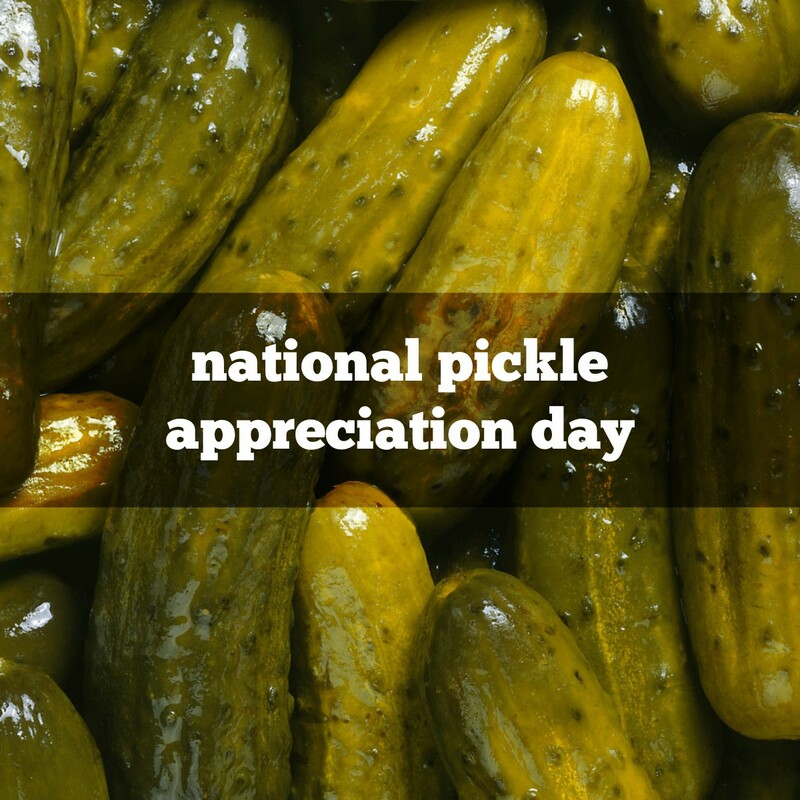 The Department of Agriculture estimates that the average American eats 8.5 lbs of pickles a year. If it weren’t for pickles, Christopher Columbus might never have “discovered” America. In his famous 1492 voyage, Columbus rationed pickles to his sailors to keep them from getting scurvy. He even grew cucumbers during a pitstop in Haiti to restock for the rest of the voyage. Berrien Springs, Michigan, has dubbed itself the Christmas Pickle Capital of the World. In early December, they host a parade, led by the Grand Dillmeister, who tosses out fresh pickles to parade watchers.